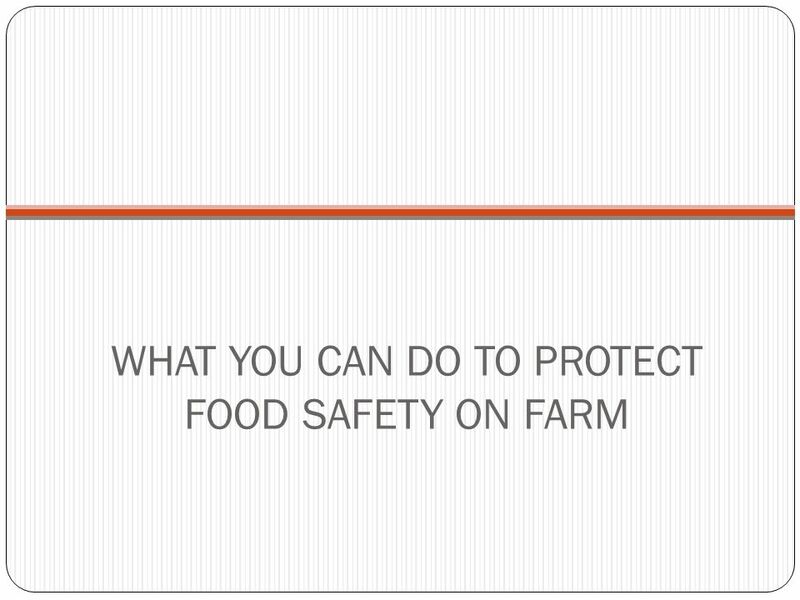 2 What is Food Safety? 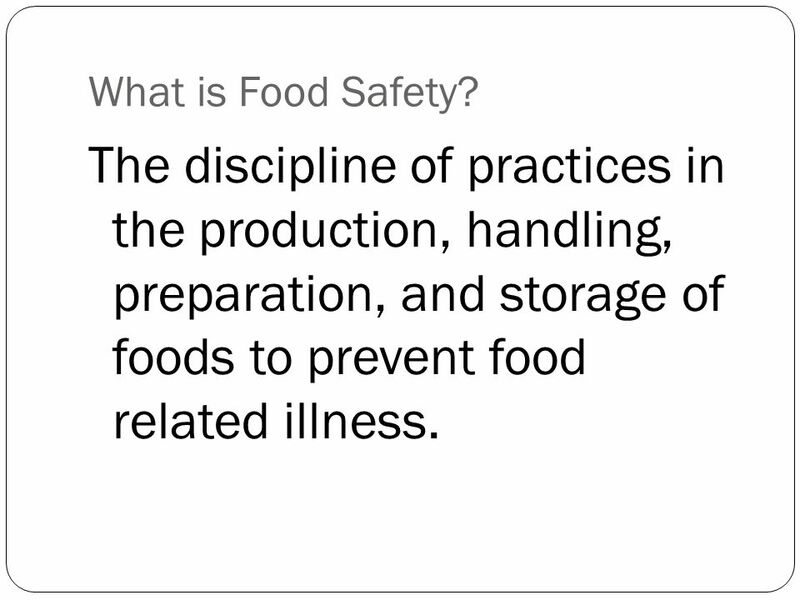 The discipline of practices in the production, handling, preparation, and storage of foods to prevent food related illness. 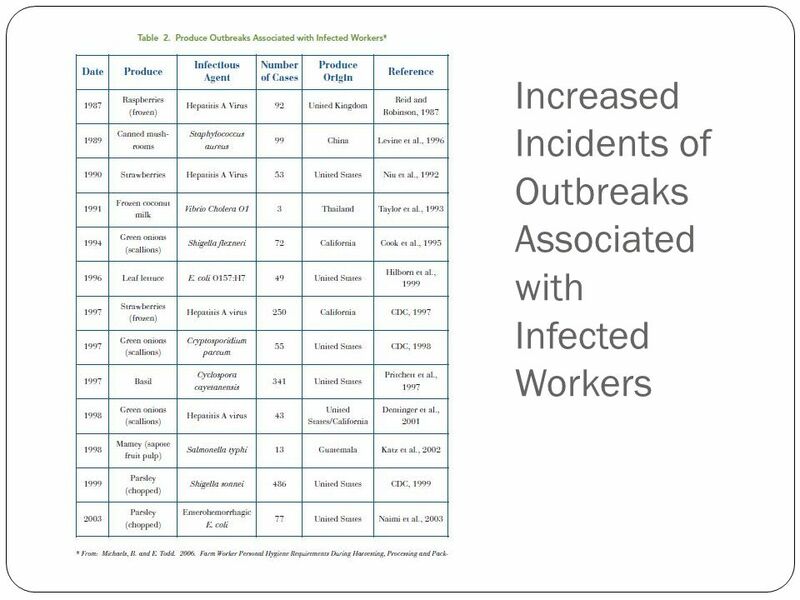 People-pathogenic bacteria, viruses, and parasites infecting other workers, as well as contaminating equipment and crops, generally through bodily fluids and substances ( feces, urine, sweat, blood, coughing, sneezing.) Wild and Domestic Animals- pathogenic viruses , bacteria, and parasites generally through direct or indirect contact with feces. 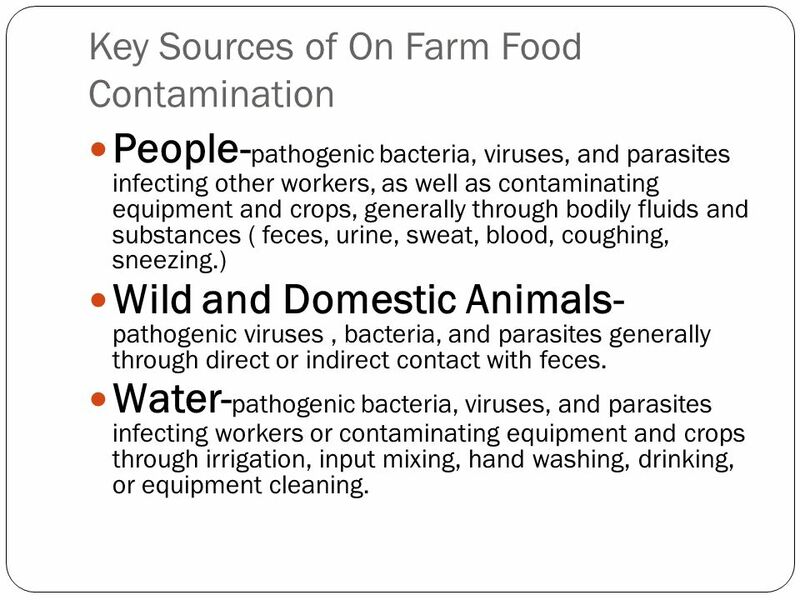 Water-pathogenic bacteria, viruses, and parasites infecting workers or contaminating equipment and crops through irrigation, input mixing, hand washing, drinking, or equipment cleaning. Pseudomonas Haemophilus Pseudomonas-infects open wounds. 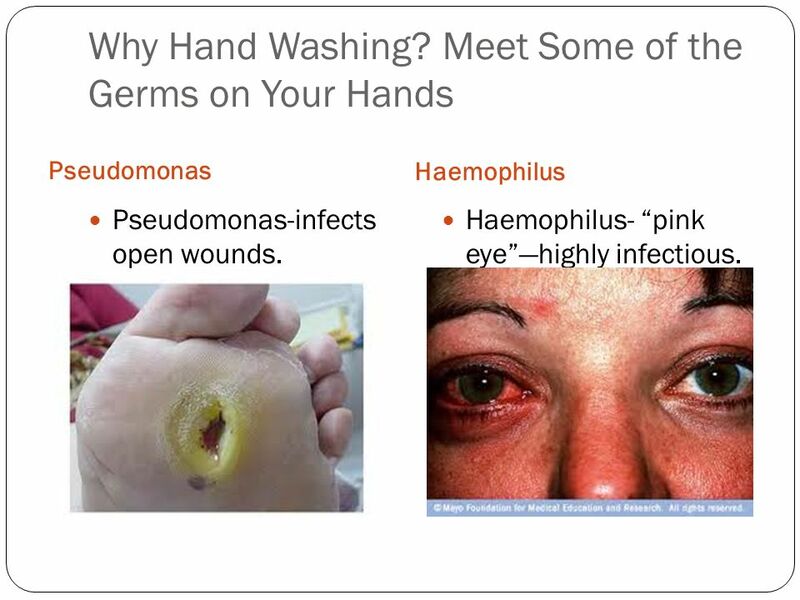 Haemophilus- “pink eye”—highly infectious. 15 Where to Wash Hands? 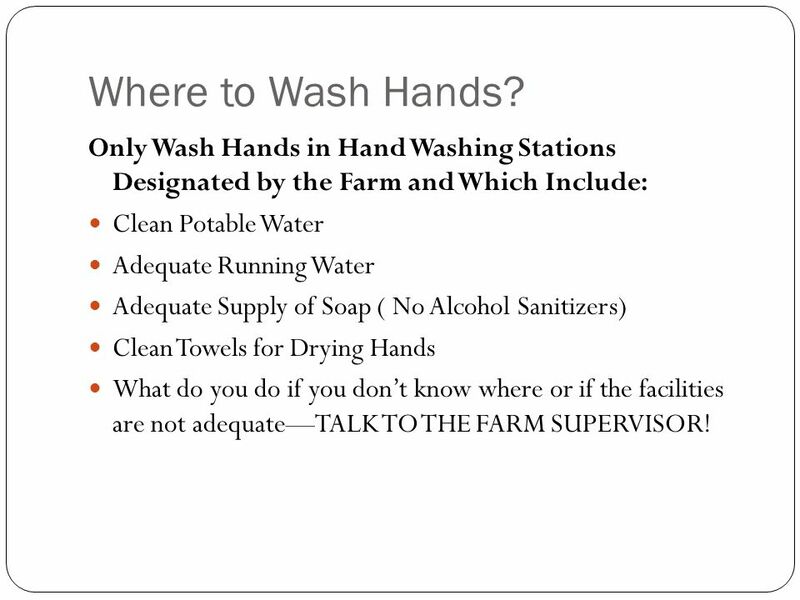 Only Wash Hands in Hand Washing Stations Designated by the Farm and Which Include: Clean Potable Water Adequate Running Water Adequate Supply of Soap ( No Alcohol Sanitizers) Clean Towels for Drying Hands What do you do if you don’t know where or if the facilities are not adequate—TALK TO THE FARM SUPERVISOR! 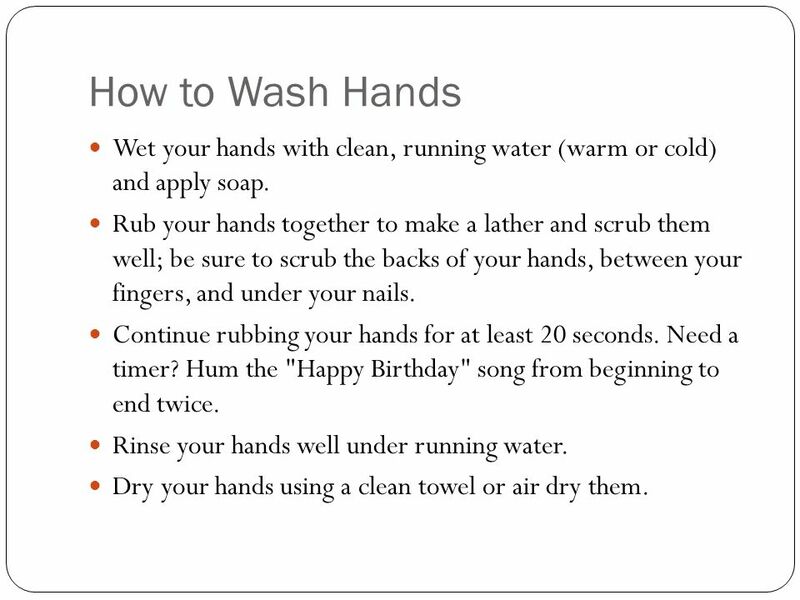 17 How to Wash Hands Wet your hands with clean, running water (warm or cold) and apply soap. Rub your hands together to make a lather and scrub them well; be sure to scrub the backs of your hands, between your fingers, and under your nails. Continue rubbing your hands for at least 20 seconds. Need a timer? Hum the "Happy Birthday" song from beginning to end twice. Rinse your hands well under running water. Dry your hands using a clean towel or air dry them. NO soiled toilet paper on the floor. 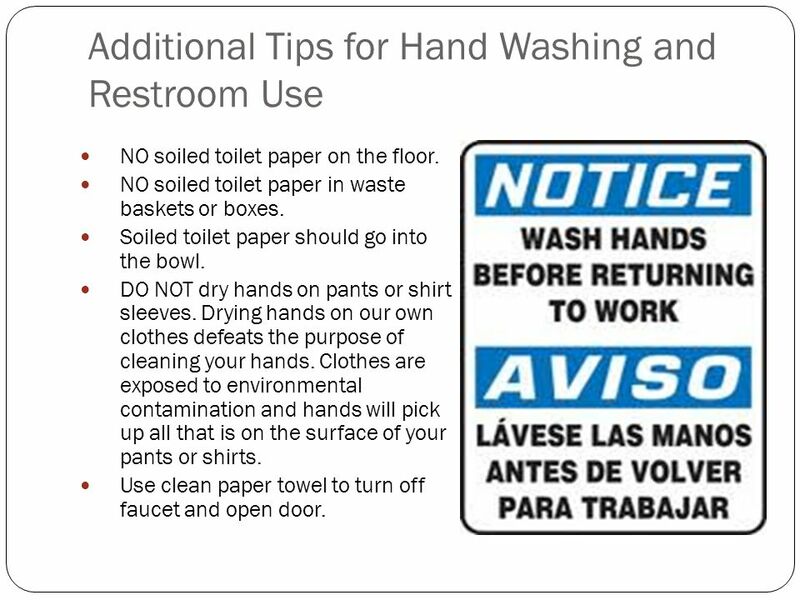 NO soiled toilet paper in waste baskets or boxes. Soiled toilet paper should go into the bowl. DO NOT dry hands on pants or shirt sleeves. Drying hands on our own clothes defeats the purpose of cleaning your hands. Clothes are exposed to environmental contamination and hands will pick up all that is on the surface of your pants or shirts. Use clean paper towel to turn off faucet and open door. 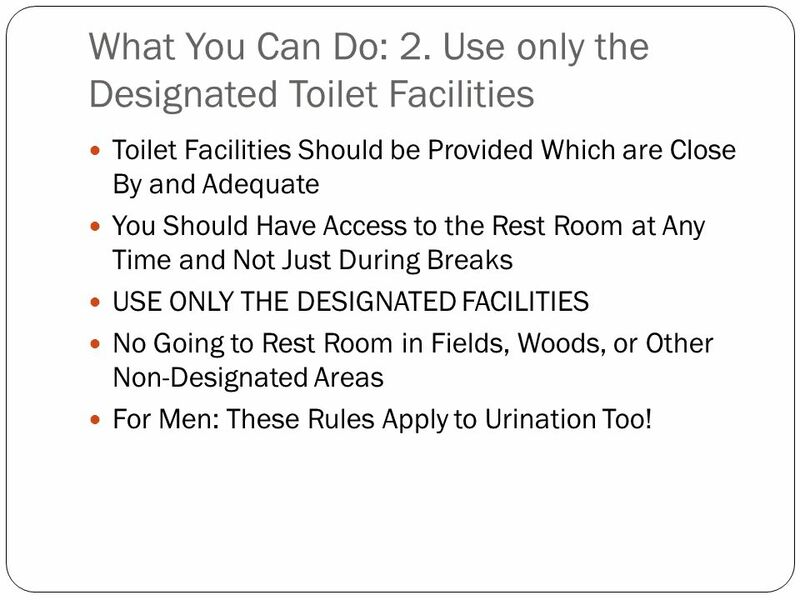 Toilet Facilities Should be Provided Which are Close By and Adequate You Should Have Access to the Rest Room at Any Time and Not Just During Breaks USE ONLY THE DESIGNATED FACILITIES No Going to Rest Room in Fields, Woods, or Other Non-Designated Areas For Men: These Rules Apply to Urination Too! 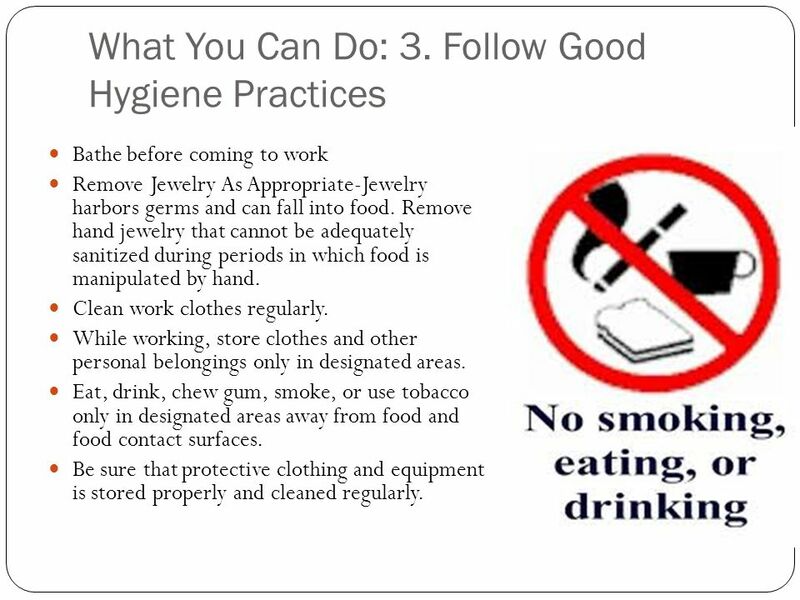 Bathe before coming to work Remove Jewelry As Appropriate-Jewelry harbors germs and can fall into food. Remove hand jewelry that cannot be adequately sanitized during periods in which food is manipulated by hand. Clean work clothes regularly. While working, store clothes and other personal belongings only in designated areas. Eat, drink, chew gum, smoke, or use tobacco only in designated areas away from food and food contact surfaces. Be sure that protective clothing and equipment is stored properly and cleaned regularly. Open lesions, including wounds with pus or which are draining, must be covered. 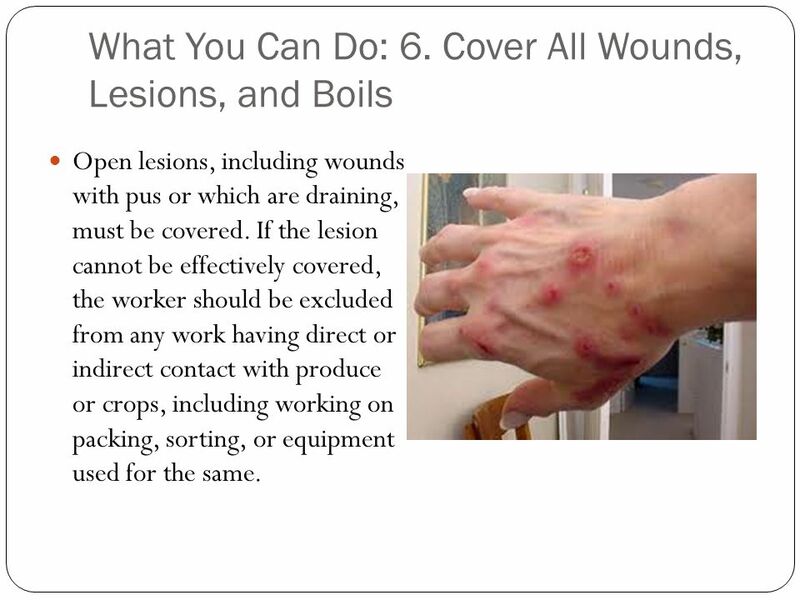 If the lesion cannot be effectively covered, the worker should be excluded from any work having direct or indirect contact with produce or crops, including working on packing, sorting, or equipment used for the same. 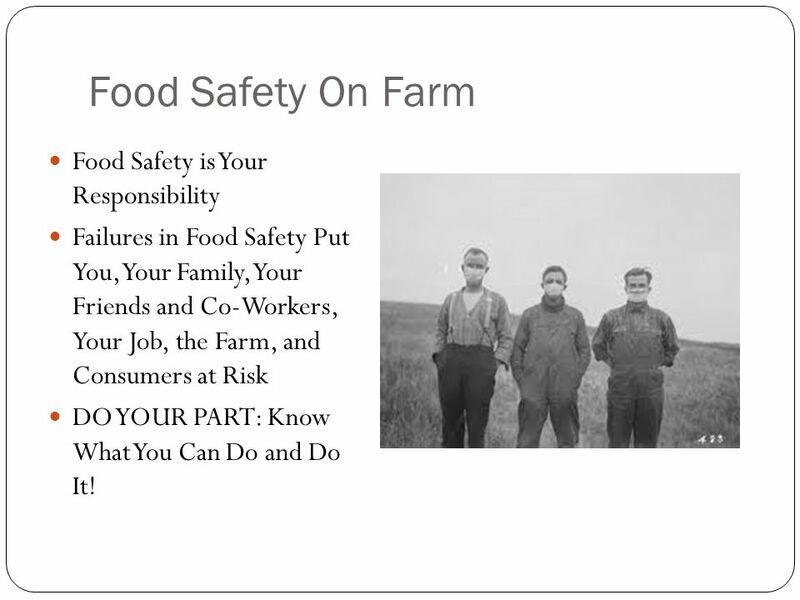 Failures in Food Safety Put You, Your Family, Your Friends and Co-Workers, Your Job, the Farm, and Consumers at Risk DO YOUR PART: Know What You Can Do and Do It! 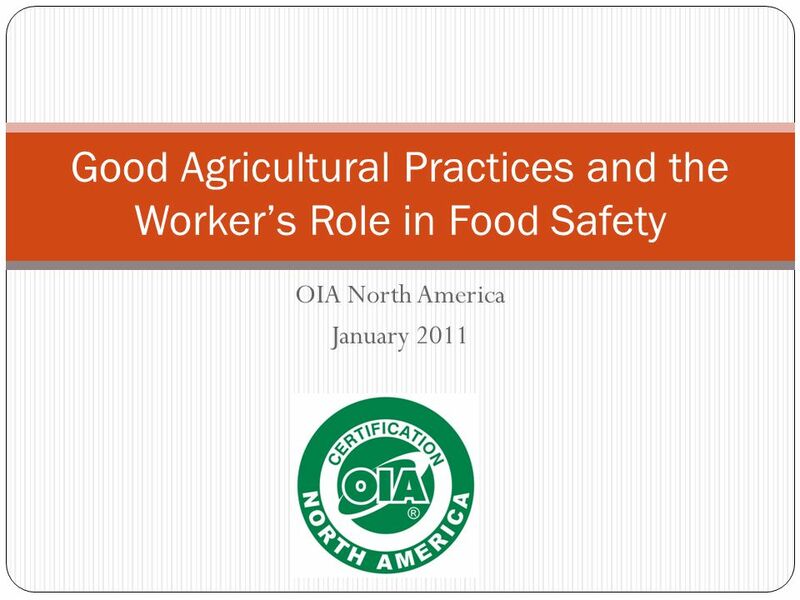 Download ppt "Good Agricultural Practices and the Worker’s Role in Food Safety"
Instructor Notes People are often the cause of foodborne illnesses. 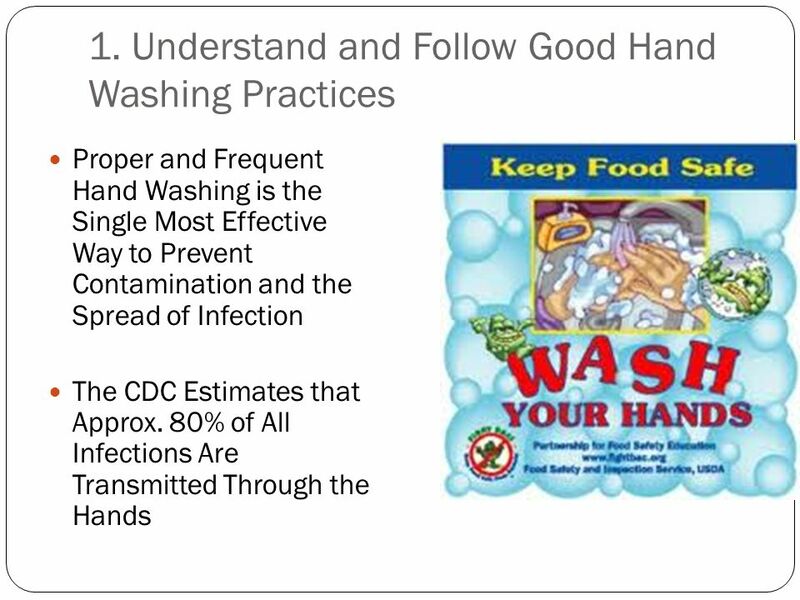 HACCP and Hand Washing Its in your hands. 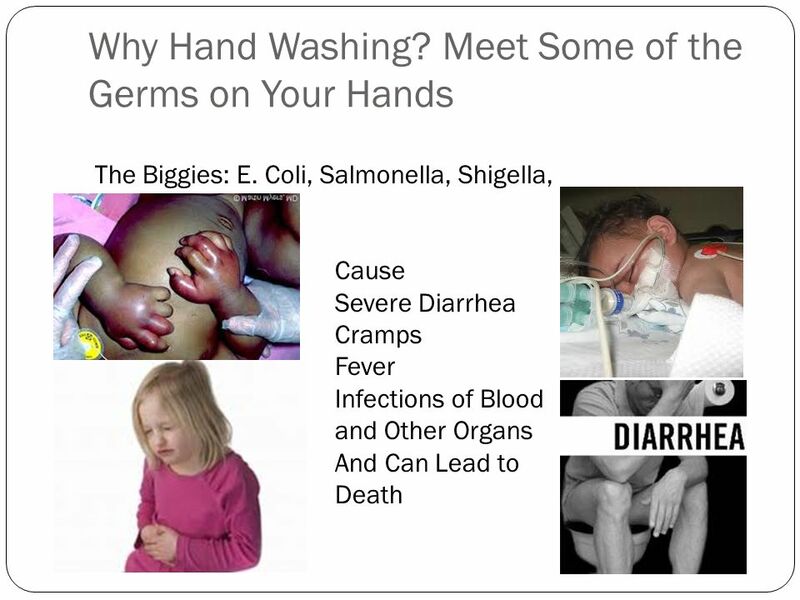 Hand washing is one of the best ways to prevent foodborne illness. 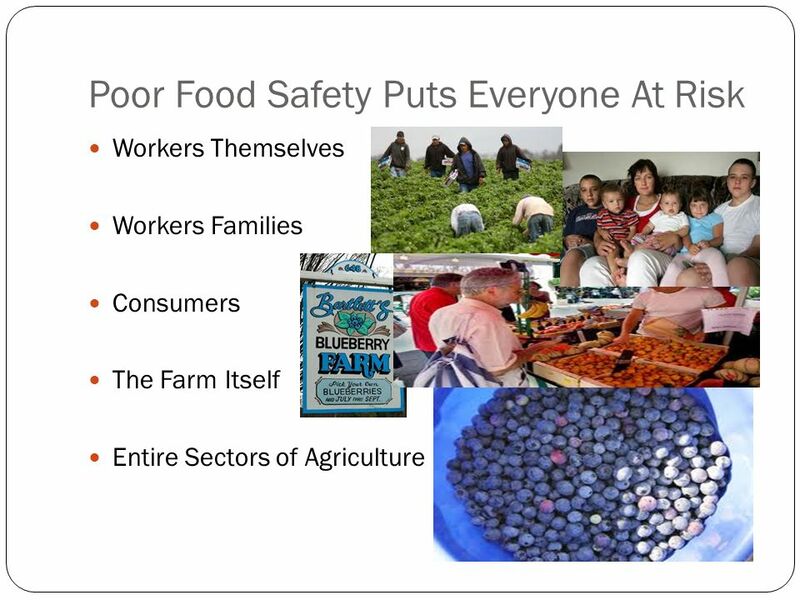 Protecting Your Food Supply From the Farm to the Fork  A proper hand washing protects our fruits and vegetables from contamination. 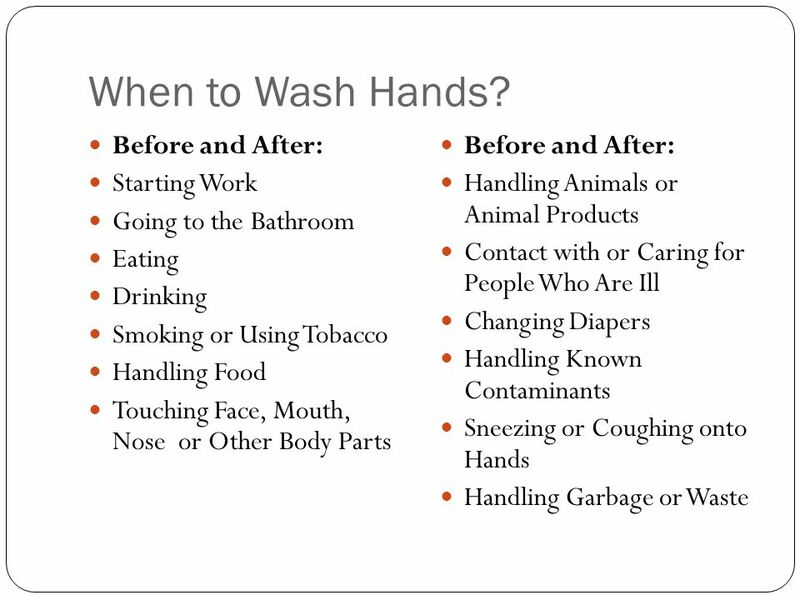 Clean Hands Save Lives Keeping our hands clean is one of the most important things we can do to keep from getting sick and from spreading germs to others. WHY WASH YOUR HANDS ? 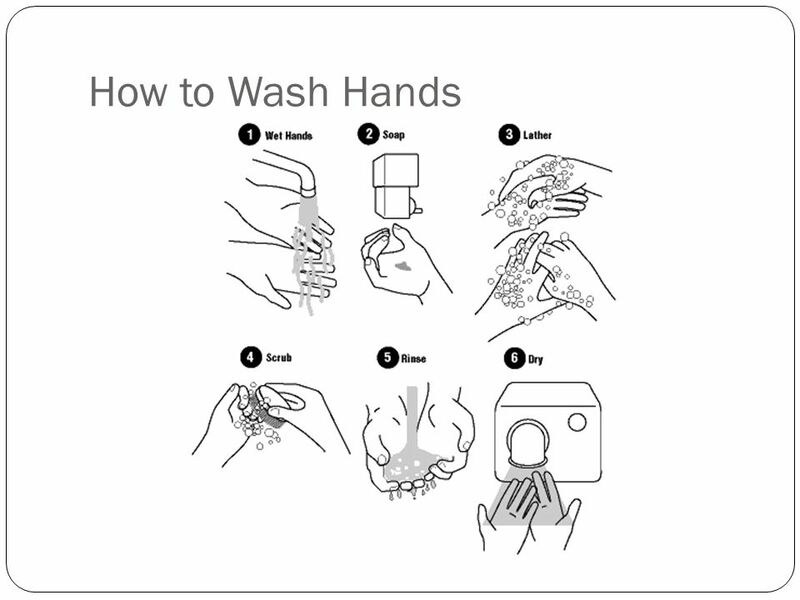 Handwashing is the single most effective way to prevent the spread of communicable diseases. 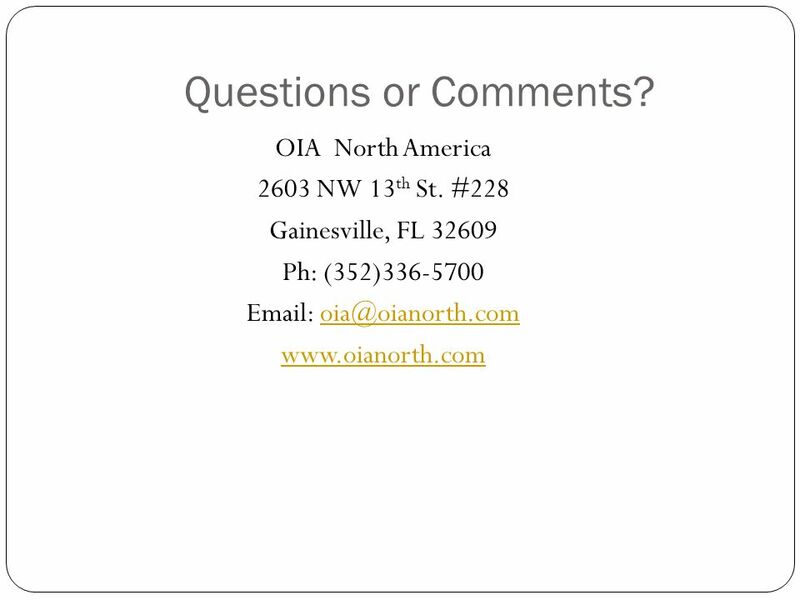 Food Safety for Cottage Food Operations Brought to you by The Florida Department of Agriculture and Consumer Services Division of Food Safety. 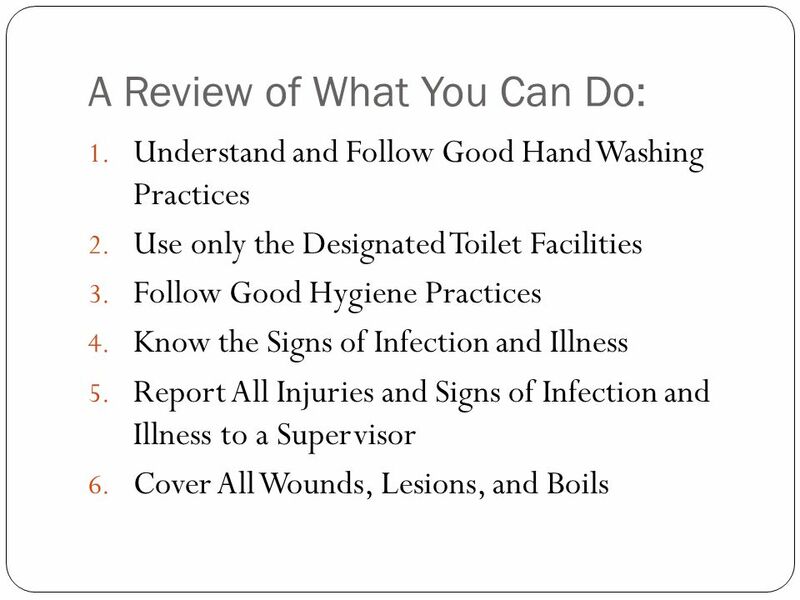 STANDARD PRECAUTIONS Designated for the care of all staff and patients in hospitals, regardless of diagnosis or presumed infectious status. Universal Precautions. 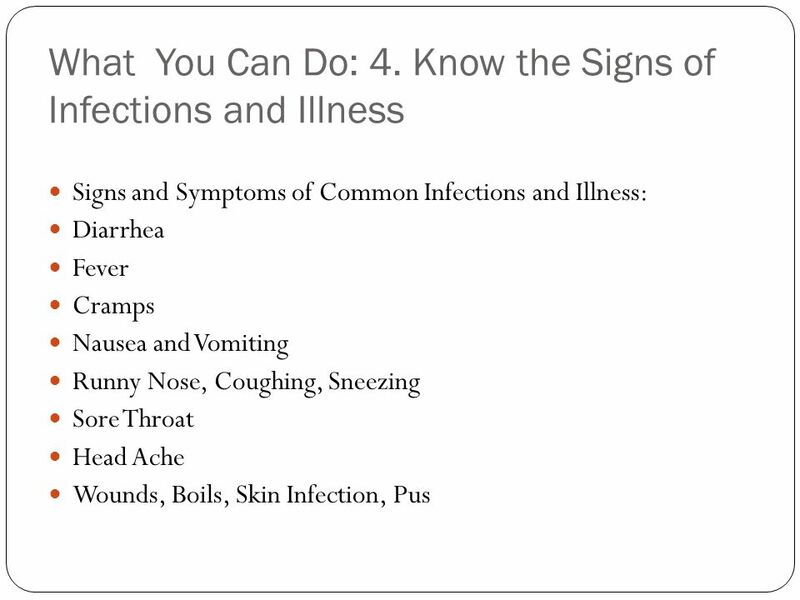 INFECTION PREVENTION Created by St. Joseph’s Medical Center Modified by Mark Twain St. Joseph’s Hospital. How are germs spread Germs are everywhere Germs spread by touching They spread from person to person They spread by contact with contaminated objects Many. Food Handling Guide for Pamlico County Schools. 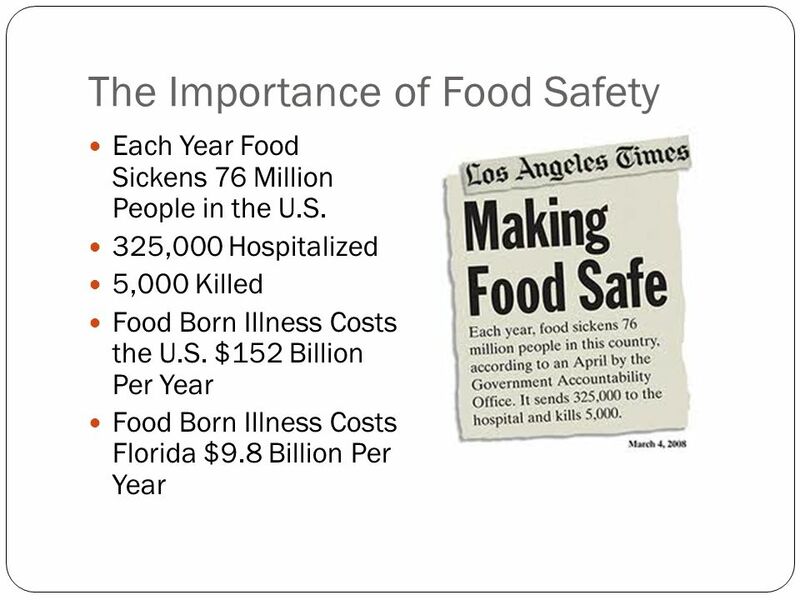 Staff and Contamination Bacteria, viruses, and parasites can unknowingly be introduced into food and beverages. Infection Control. 1. 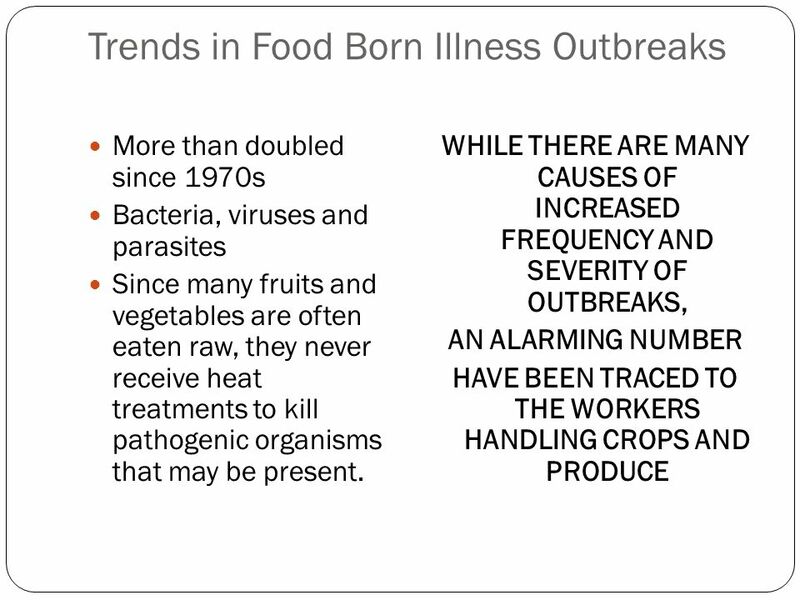 Explain how infectious diseases are spread, and list common preventive measures. 2. Identify and describe common bloodborne diseases. 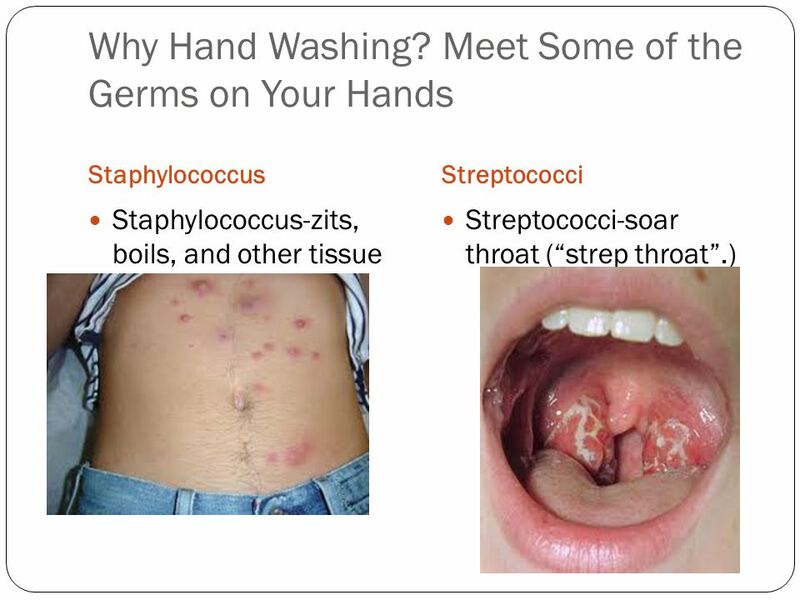 Infection Control Handwashing and Hand Hygiene. 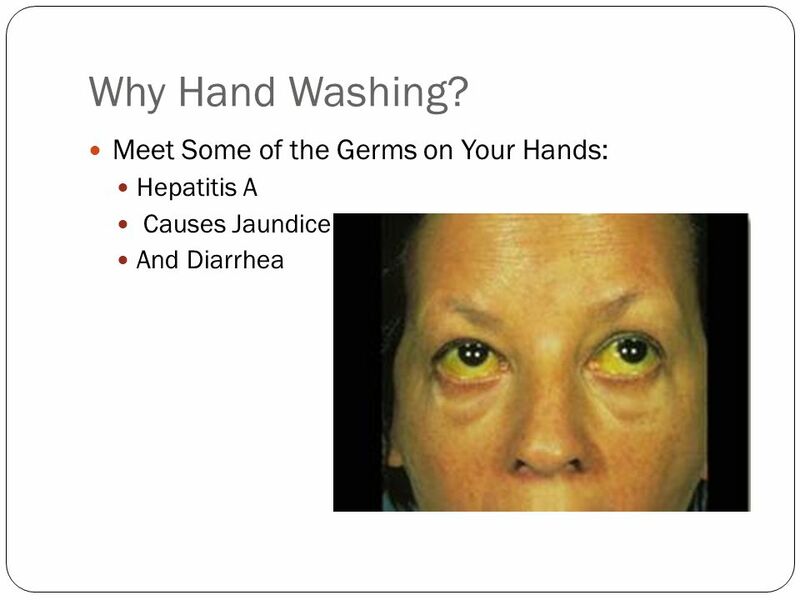 Handwashing: Clean Hands Save Lives Microbes are all tiny living organisms that may or may not cause disease.